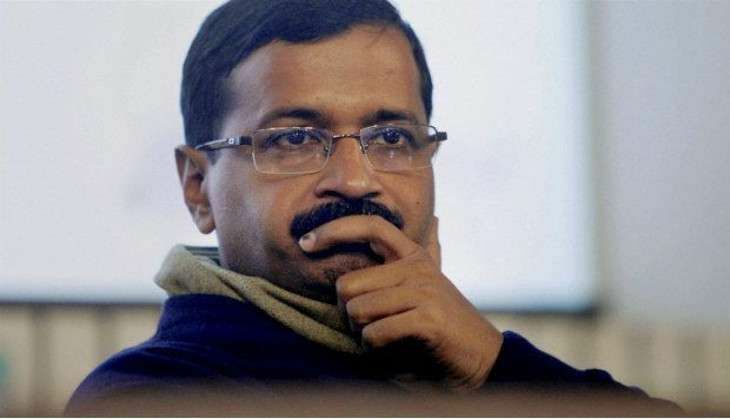 Delhi Chief Minister Arvind Kejriwal on 21 September blamed Prime Minister Narendra Modi after his name was included in a FIR for alleged illegalities in the Delhi Commission for Women (DCW). "Don't know why my name is in the FIR," the Aam Aadmi Party leader told the media. "Without the Prime Minister's approval, a Chief Minister's name doesn't come in an FIR." Kejriwal remarks came after the Delhi government's Anti-Corruption Branch (ACB) slapped an FIR against DCW chief Swati Maliwal on 19 September over complaints of alleged irregular recruitment. "What is my role in this?" Kejriwal asked. "My role has not been mentioned even once in the FIR," said the Chief Minister. A special session of the Delhi Assembly will be called to discuss the issue. The complaint against Maliwal, who denied all allegations was filed by former DCW chief and Congress leader, Barkha Singh Shukla.